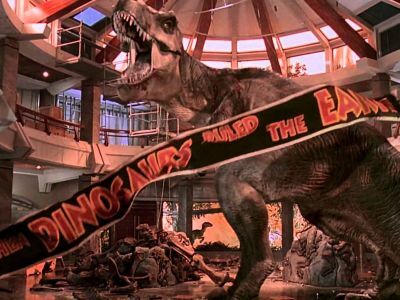 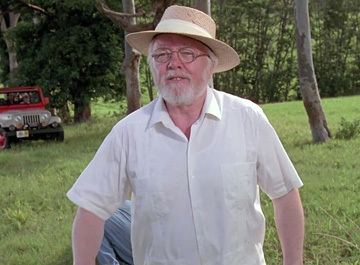 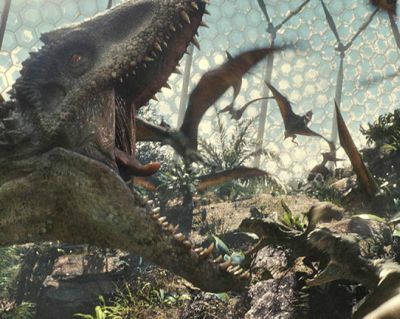 Watch as Chaos Erupts on the Jurassic World Park Cams! 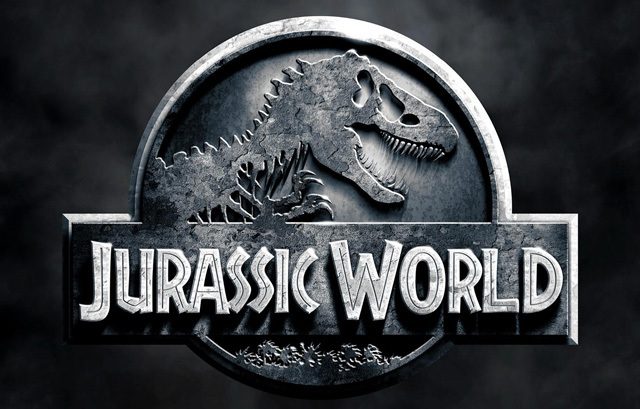 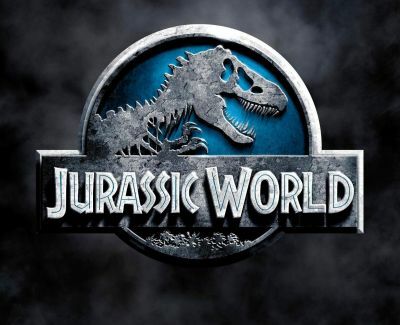 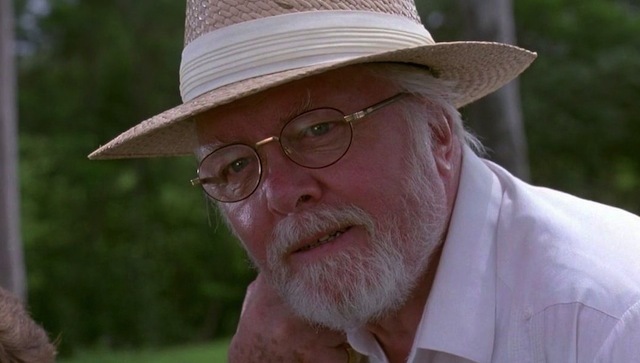 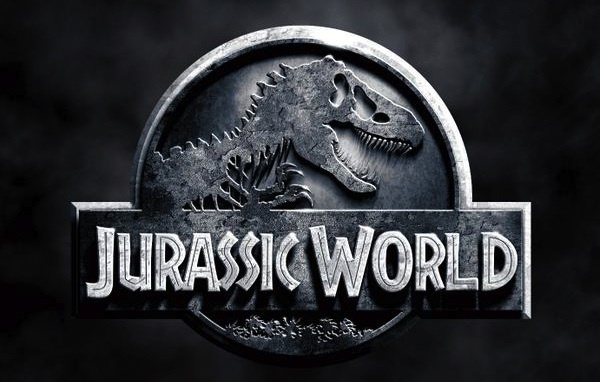 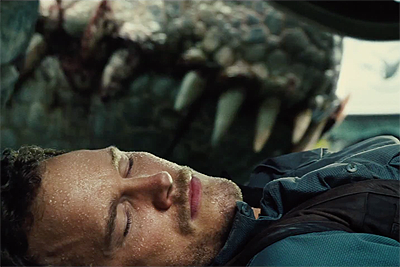 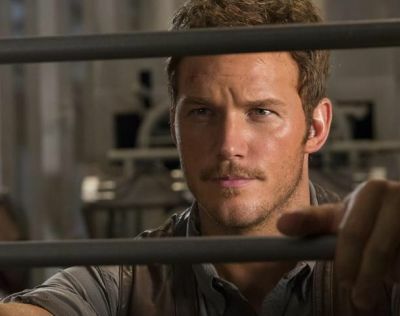 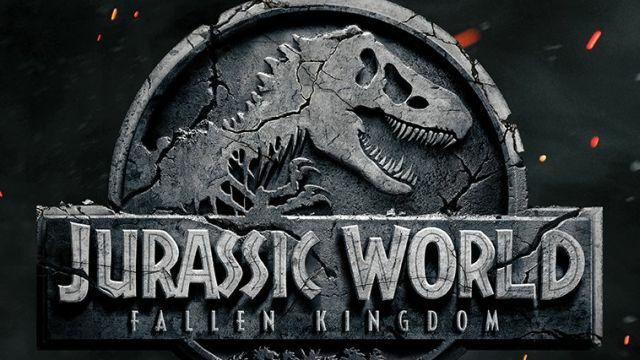 Check Out a Teaser for the Jurassic World Trailer! 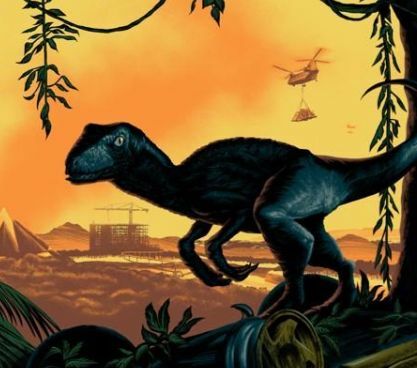 Comic-Con: Check Out a Convention Exclusive Jurassic World Poster! 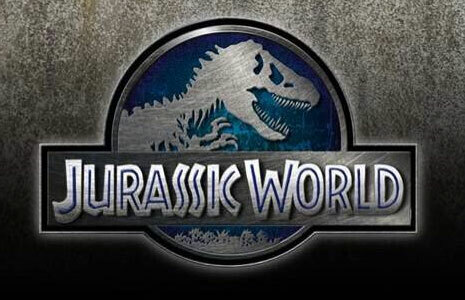 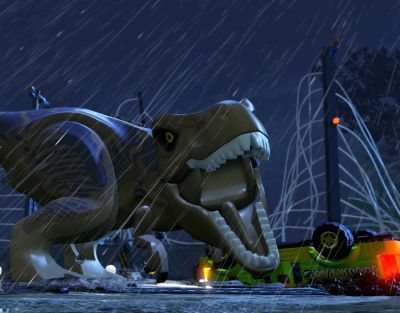 Go on the Set of Jurassic World with Two New Videos!